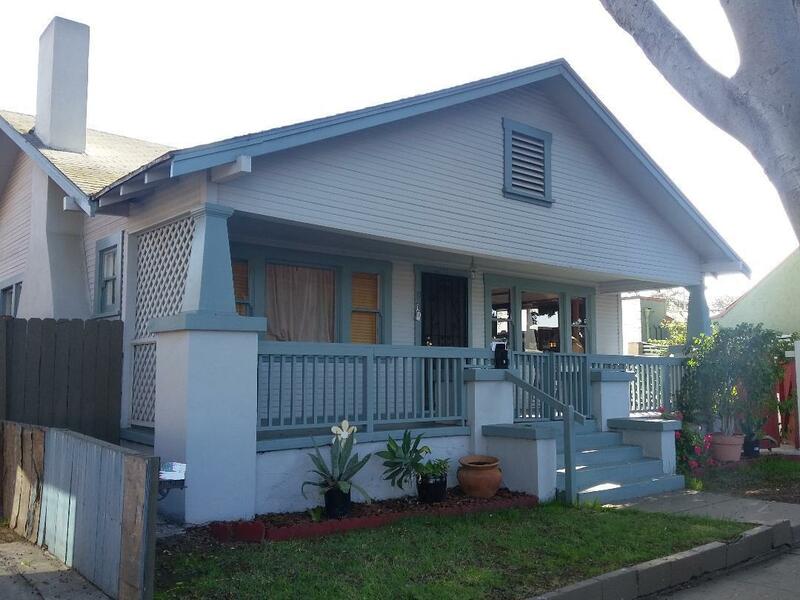 Rarely available and ultra charming east beach property. 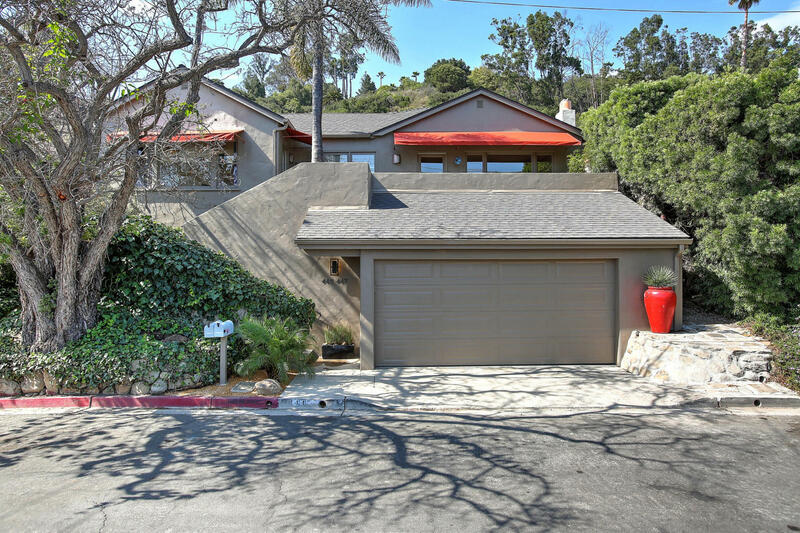 Fabulous location just a half block to the beach and minutes to dining, hotels, santa barbara zoo and coast village rd. Beautiful hardwood floors, charming kitchen with vintage cabinetry and slate floors. Bathrooms have been remodeled with marble floors and tile showers. Large private back yard with gazebo, patio area, spa and fruit trees. Two car detached garage with additional off street parking. 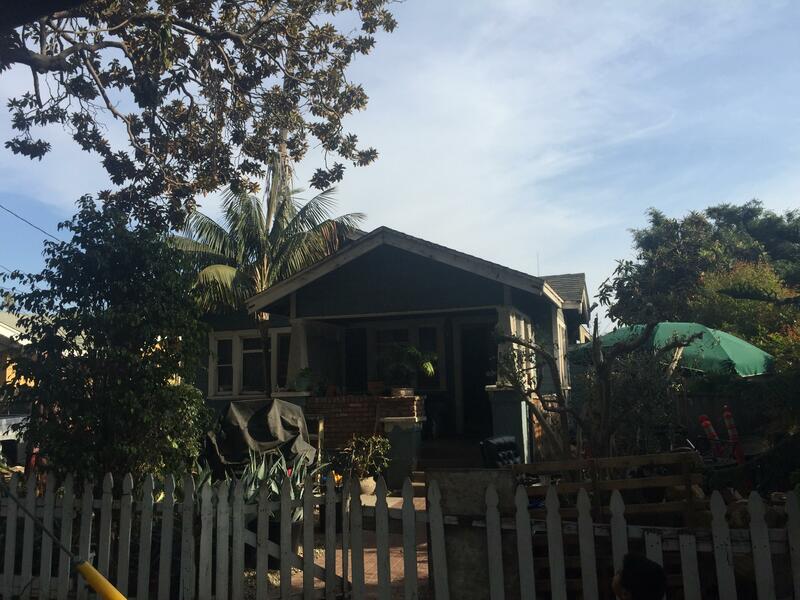 Hrc-1/sd-3 zoning may allow property to be converted to short term vacation rental use with city of santa barbara & coastal commission approval, buyers to investigate process and feasibility. Riviera best buy! 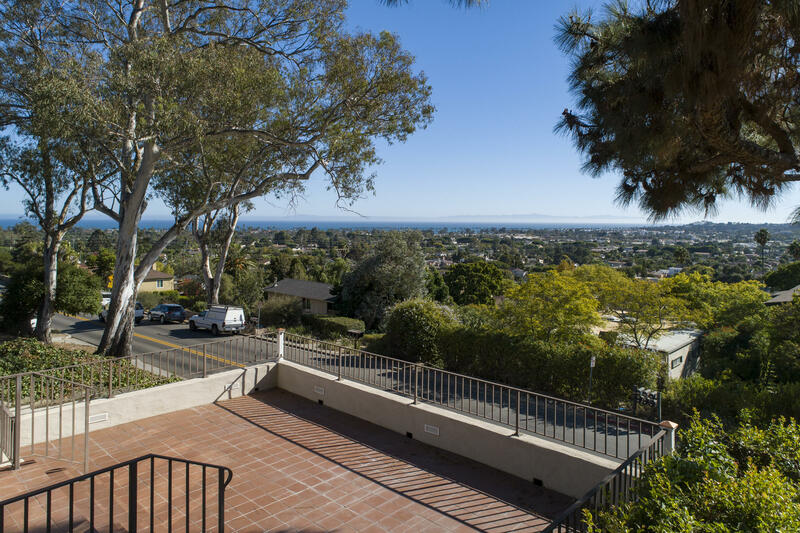 Perfect ocean view home or investment property on the santa barbara riviera. Unobstructed ocean and city views. 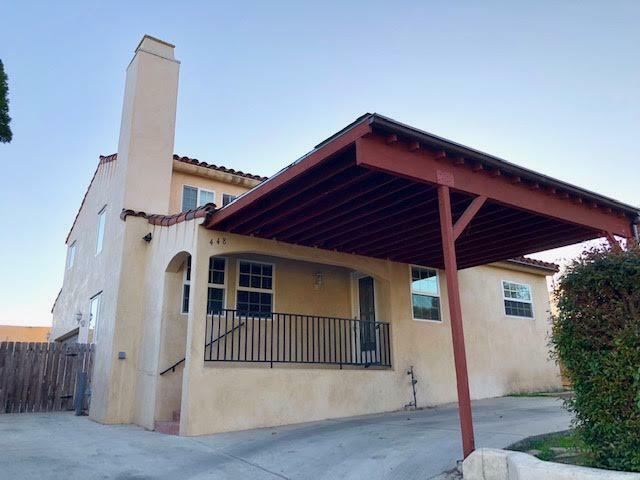 This 3 bedroom, 2 bathroom riviera home features an updated kitchen, bath, 2-car garage, additional space to park extra cars, a basement area brimming with possibilities and beautiful, large back/side yard rarely found on the riviera. The open floor plan leads to a view patio perfect for entertaining. Recently constructed 5 bedroom, 2,513 sqft craftsman styled home on4 of an acre with stunning mountain views & detached studio. Private & quiet property at the end of a cul-de-sac. 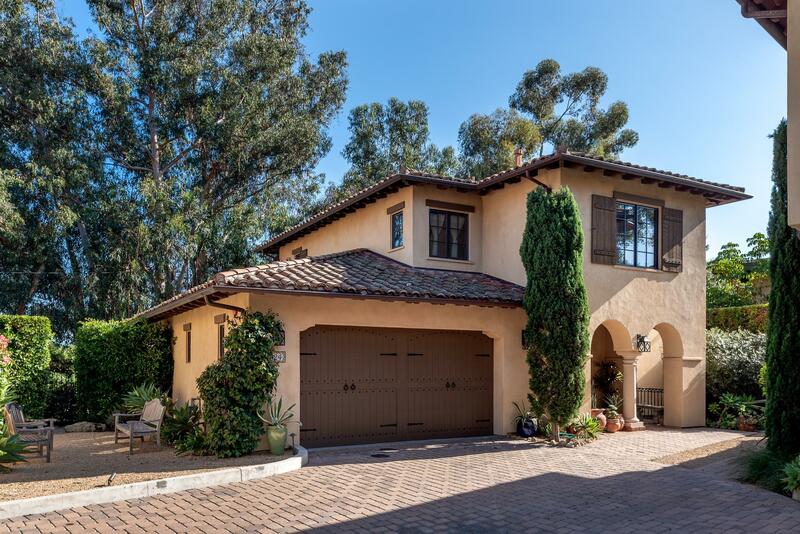 Central to all of santa barbara, 5 minutes to montecito's lower village, 7 minutes to the beaches & downtown. Parma park and its 200 acres of open space and trails are located across the street, a nature lovers dream location! The home features top of the line finishes, large dual pane windows, high vaulted ceiling, granite countertops and a wonderful air conditioning system. Lower level bedroom/den is complemented by four upstairs bedrooms. Master w ensuite bath and oversized closet. Separate detached studio with big views. 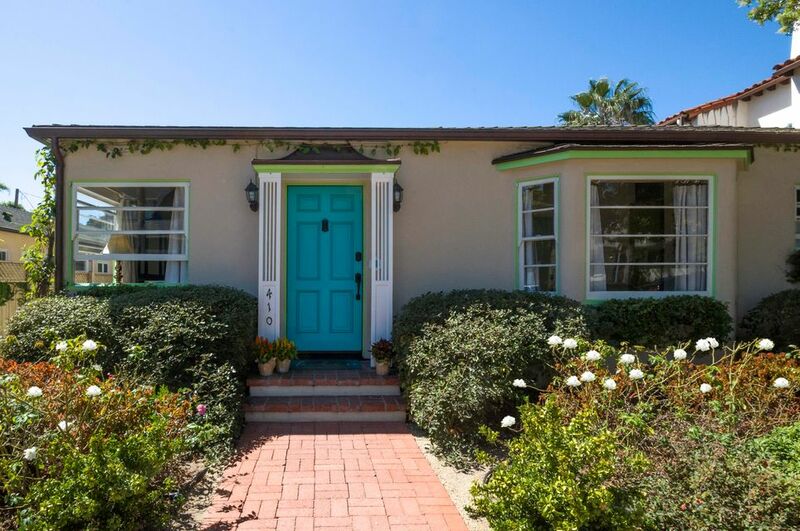 Come experience 305 sherman road and the santa barbara lifestyle it affords. This lower eastside commercial zoned (m-1) property with a 3bd / 1ba residence and storage buildings in washington school district offers endless possibilities. A new owner can use the m-1 commercial zoning for a number of different purposes, or take advantage of ca's adu law to create extra units in the accessory buildings. This is a very versatile property!